How is a Synthetic Golf Course Constructed? Golf courses are sports facilities with natural grass and artificial turf ground over large areas. Since excessive amounts of wear at the natural grass used on golf courses, astro turf is used at the golf course construction. Thanks to the astro turf, it is possible to enjoy playing golf everywhere. Since it is very easy to install and maintain, you can have a golf course in your own garden by using astro turf. You will have the opportunity to play golf at your garden by having golf courses in desired size by using astro turf which is produced as an alternative to the natural grass. Golf courses are constructed in 3 main stages. The works start with infrastructure works, then continue with irrigation system and finally, it is completed with the installation of natural grass or artificial turf. Since golf courses are composed of the combination of natural grass and astro turf, different infrastructures are applied. Mounds and tracks are built in the desired areas. The automatic irrigation system is embedded in the infrastructure at the golf courses with natural grass. It can be watered at any time. 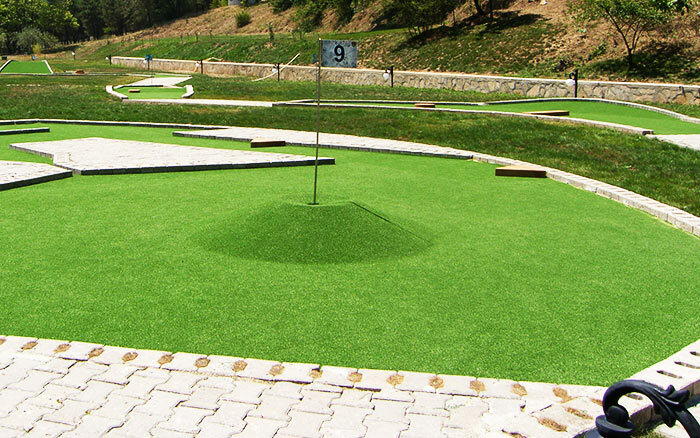 After the installation of the natural grass at various areas, special astro turf golf floor is installed at the remaining parts during the construction of the large golf courses. Usually, the holes are surrounded by astro turf golf flooring material. What is the Cost of Golf Course Construction? Golf course construction cost varies depending on many factors. The dimensions of the golf course is the first criterion for this issue. Then the cost is determined based on the characteristics of astro turf to be used and pile length. Constructing golf courses with astro turf are more suitable for the amateurs and those who start the golf recently. Various problems such as putting the removed grass or soil to its place at fairway and putting green area are not experienced at artificial turf applications. It is not possible to play golf on natural grass after the rain, but you can play golf on artificial grass even after the rain. In Which Part of the Golf Course can You Play Putting Green? It is possible to find astro turf applications in the putting areas at golf courses with natural grass. Putting green, which is astro turf specially produced for golf courses, are frequently used at golf courses. Specially imported from abroad, the putting green astro turfs can be said to be more convenient for putting, pitching, and chipping compared to the natural grass. 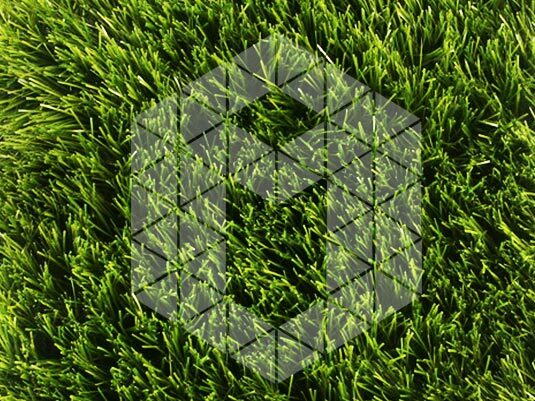 Astro turf is much more economical than natural grass in terms of production cost. For this reason, astro turf is widely preferred in golf course construction applications.